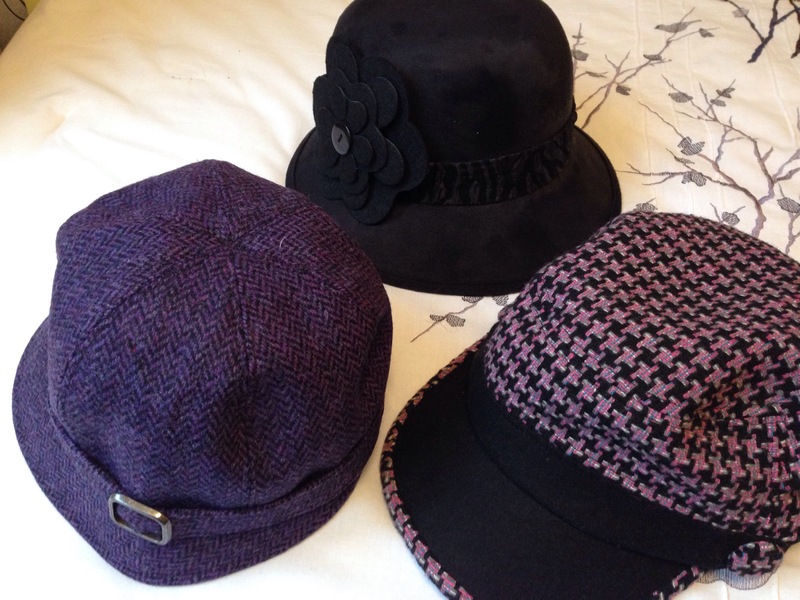 I have always enjoyed hats but alas, have been born into decades where they are not the norm for women. That doesn’t really stop me however, especially in the winter. Here are some of my favourites. Any other hat-lovers out there? They keep you warm, keep the sun out of your eyes, tame wild and wooly hair and are perfect for mixing whimsy with practicality. What is not to like, except maybe hat-hair? To cap it off, (haha) if you want extreme hats, look at the ridiculous but thoroughly entertaining hats at Royal Ascot in the UK. For Best In Show, the queen of large hats in my opinion is Queen Maxima of the Netherlands. She can sport a flying saucer and look fantastic.